The marina offers 100, fully serviced, secure berths for motor and sail boats up to 20 metres. With a marina basin of 2.4 metres OD there is sufficient depth for most vessels at all stages of the tide. On shore, marina users are able to relax and enjoy the facilities of the new clubhouse. Constructed to international standards, the marina comprises secure access gates with CCTV, gangway, floating pontoons and breakwater units moored on the renowned seaflex mooring system. 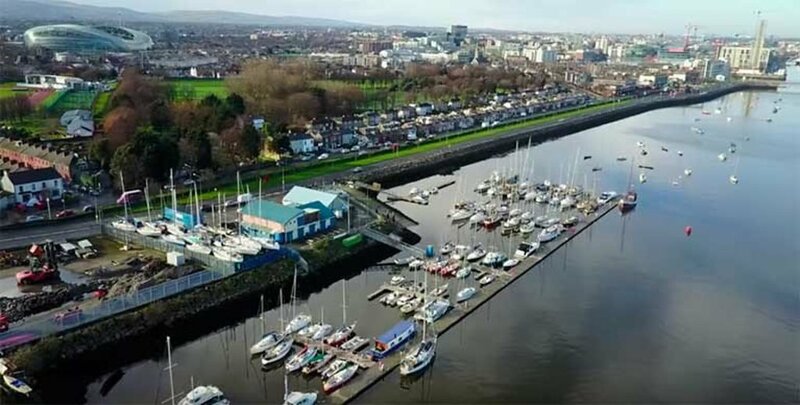 Services to each marina berth will include water, electricity and wifi. Pump-out and diesel fuel facilities are also available.